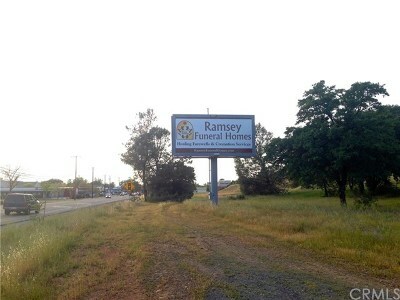 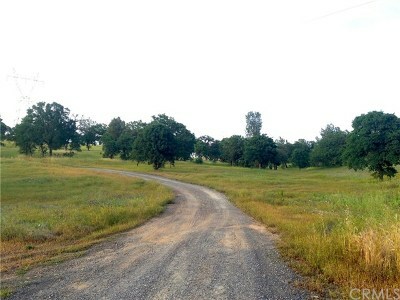 24 acres of prime commercial property! 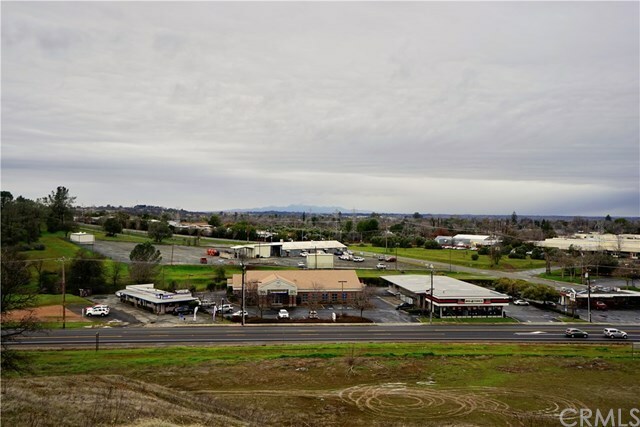 Two commercial parcels sold together or separately. 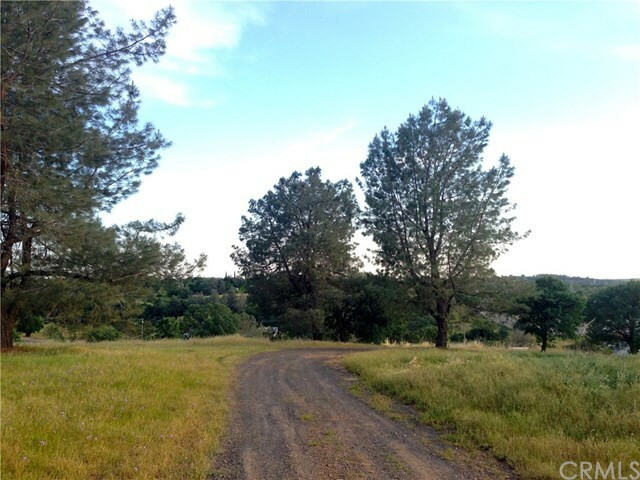 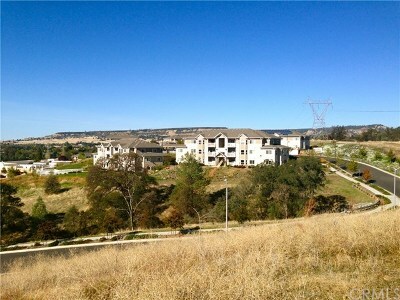 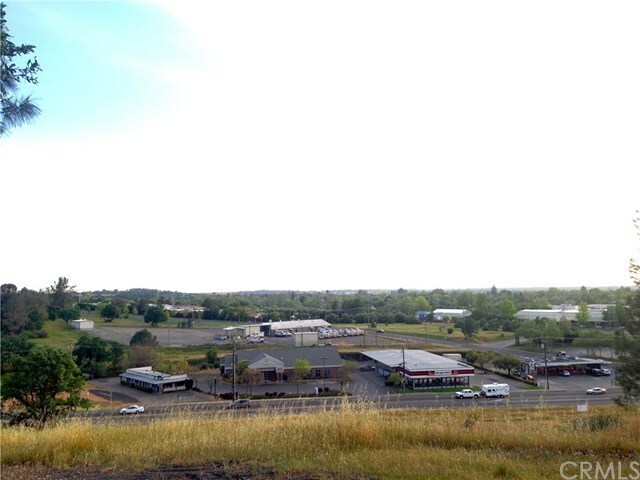 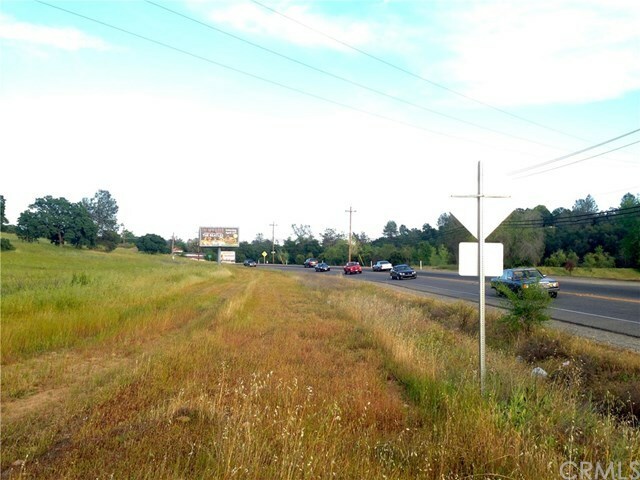 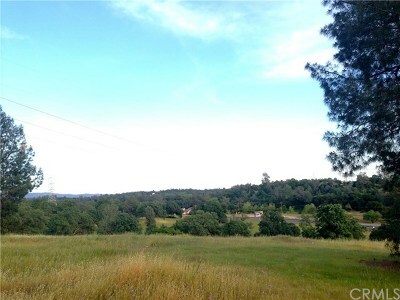 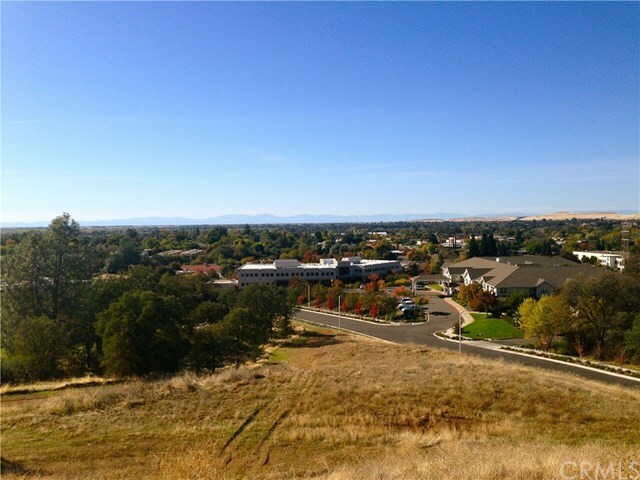 Parcels 013-300-120 and 013-300-121 with over 900 feet of frontage on Olive Hwy, close to Oroville Hospital, and amazing views! Zoned C-2 and permitted for many uses including but not limited to: schools, family day care, residential care facility, gas station, various types of retail, restaurant or cafe, shopping center, vehicle sales, bed and breakfast, car wash, gym, hotel or motel, office, veterinarian, manufacturing, and more. 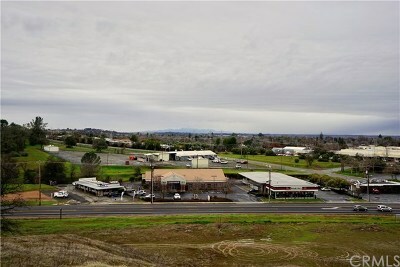 This front parcel has 2 Stott signs.